Your vehicle’s windshield is designed to let you see while protecting you from the elements, so a small chip or crack can become a big problem before you know it. If you need repair or replacement for your windshield, rear window, side windows, or even quarter glass, trust Neighbourly’s family of experts to steer you right. 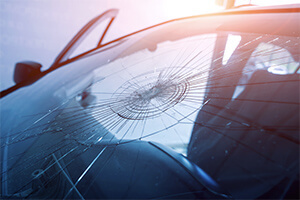 We have professionals who can repair your auto glass or install new glass quickly and efficiently.